The worldwide research focus on non-psychoactive CBD or Cannabidiol overturns all cannabis stereotypes. CBD is one of 85 active molecules in cannabis that interact with the human body’s internal receptors. CBD produces zero ‘high’. But researchers are exploring its impact on a growing list of physiological conditions. The potential health effects have led some advocates to call CBD “Vitamin CBD”. 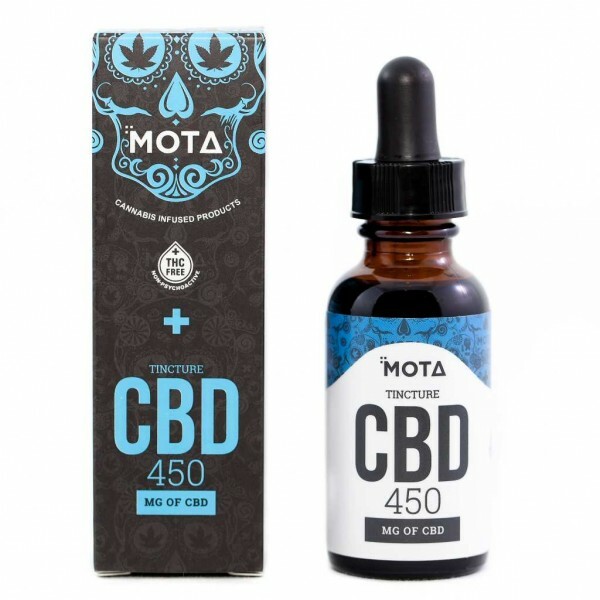 INGREDIENTS: Organic Grapeseed Oil and organic CBD oil. 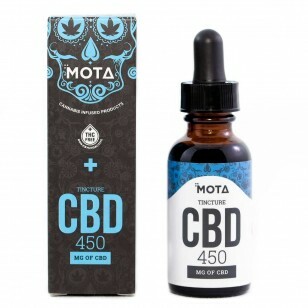 MOTA CBD Tincture - 450mg CBD Bottle size - 30 ml 450mg CBD per bottle The worldwide research focus on non-psychoactive CBD or Cannabidiol overturns all cannabis stereotypes. CBD is one of 85 active molecules in cannabis that interact with the human body’s internal receptors. CBD produces zero ‘high’. But researchers are exploring its impact on a growing list of physiological conditions. The potential health effects have led some advocates to call CBD “Vitamin CBD”. 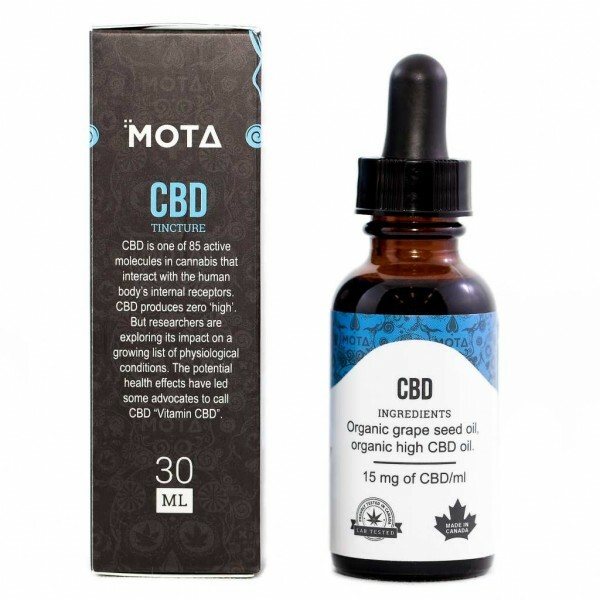 INGREDIENTS: Organic Grapeseed Oil and organic CBD oil.